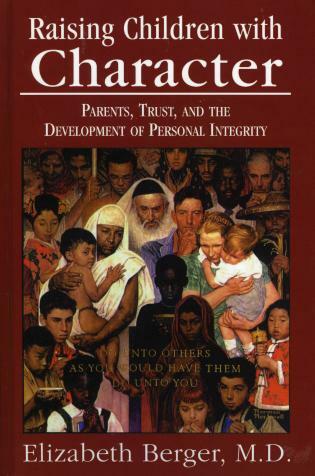 Donald C. Lueder, PhD, was a professor of educational leadership at Winthrop University, Tennessee State University, Vanderbilt University and the University of North Carolina at Charlotte. 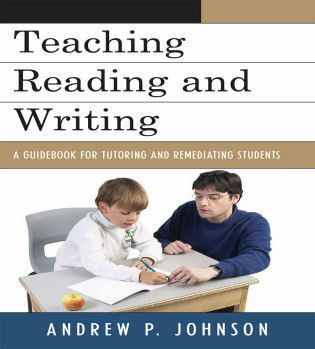 Currently, he is adjunct professor at Nova Southeastern University. 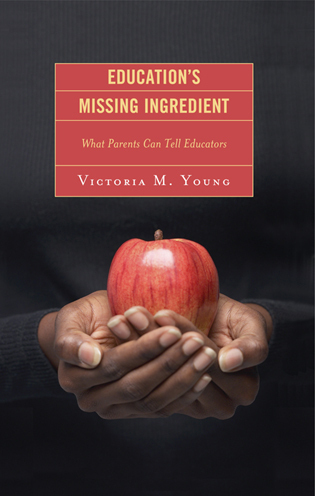 Educators clearly understand the nexus between parental involvement and student academic achievement. 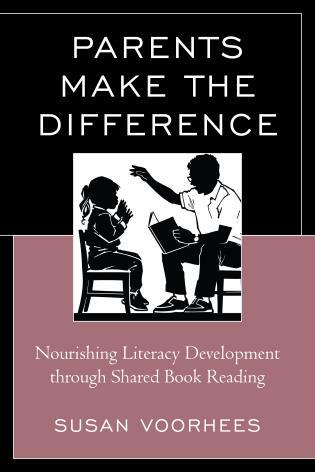 However, too few of us have successfully found ways to meaningfully involve 'hard to reach' families in our school improvement efforts. 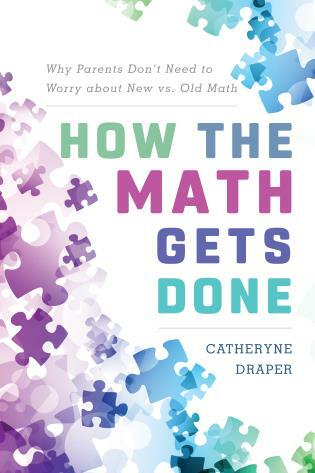 Thanks to Lueder's Self-Renewing Partnership Model, we finally have a strategy to help solve this seemingly unsolvable puzzle. 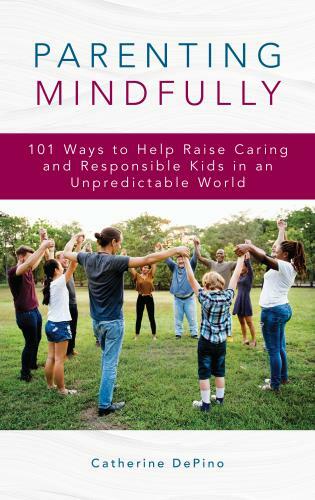 Dr. Lueder's Self-Renewing Partnership Model will provide the understanding and the tools for administrators to establish the relationships necessary to bring those hard-to-reach, 'missing,' families into a working and sustainable family/school partnership. 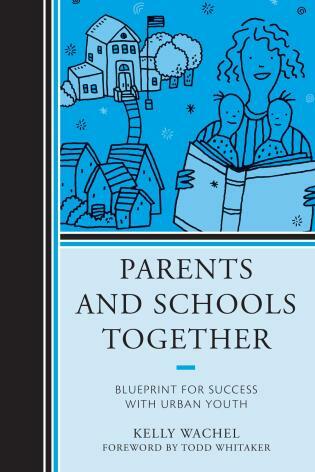 In his most recent text on parent involvement with schools, Don Lueder has produced an excellent guide. 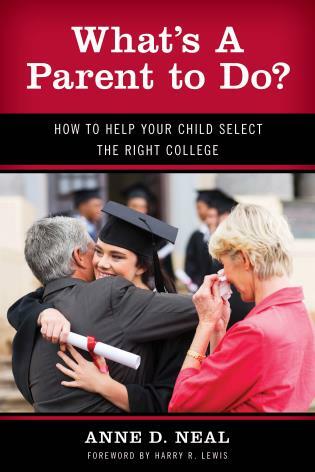 He provides good information, along with a number of varied activities, explaining how to engage parents as partners in the education of their children. 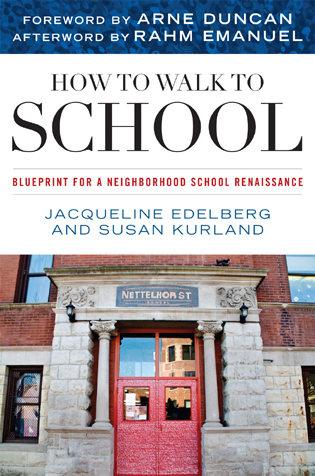 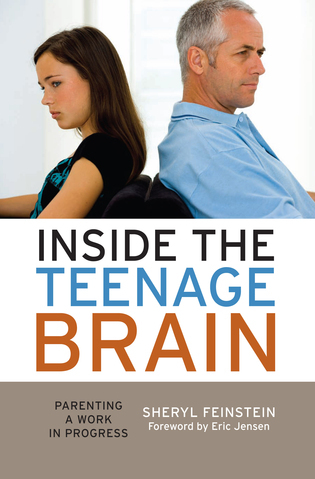 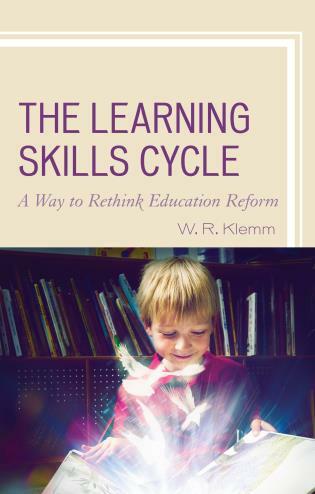 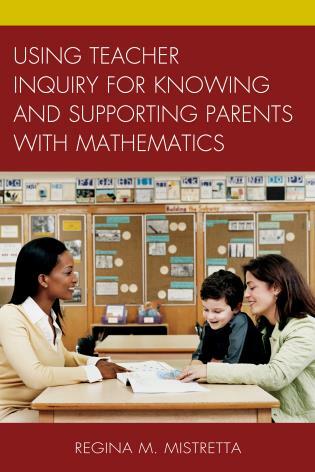 Educators and parents will find this book helpful as they seek to forge partnerships between parents and schools. 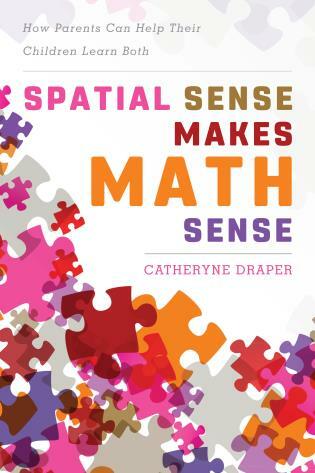 This book is quite a tour de force. 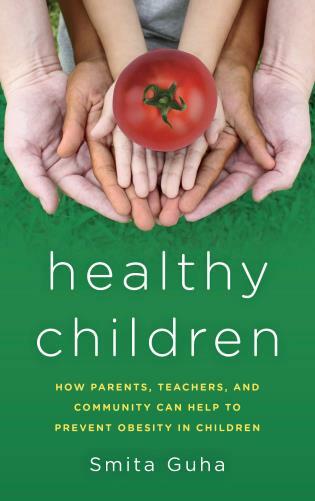 Donald C. Lueder addresses a critical issue in education—reaching and involving all parents, not just those who readily come to schools and are easily involved in their children's education. 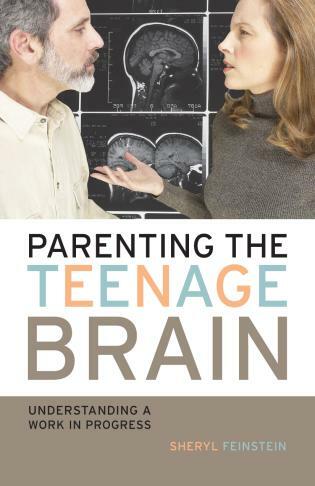 He has done an excellent job of diagnosing the range of barriers to parent involvement. 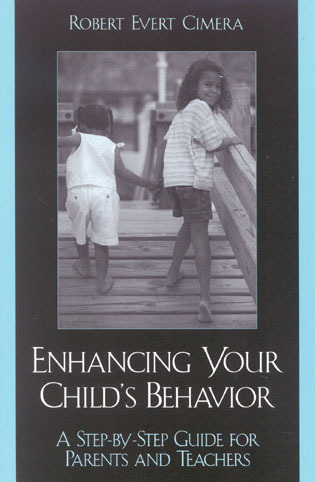 Drawing on a wealth of information from the literature in the field and his own experiences, Lueder provides many very practical activities for involving hard-to-reach parents. 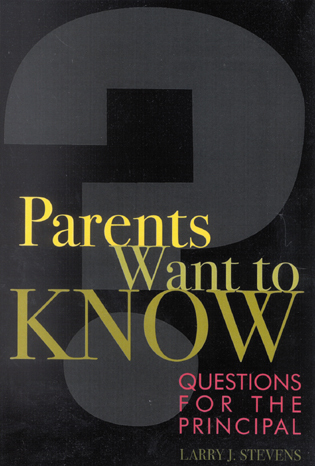 Because all parents are 'hard to reach' some of the time, this book has important information for educators to involve all families in their children's education. 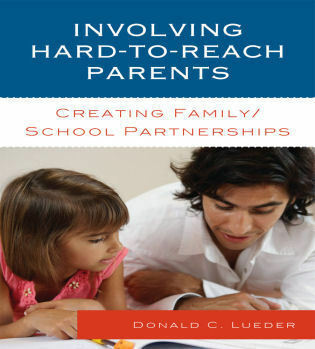 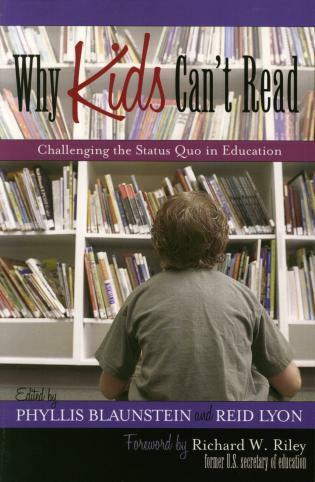 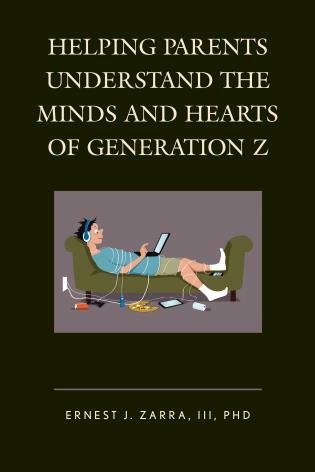 Don Lueder helps readers understand the challenges that educators face in organizing effective programs that engage all parents, including those who have traditionally been uninvolved, excluded, or ignored. 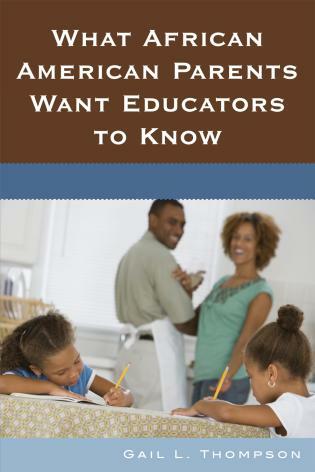 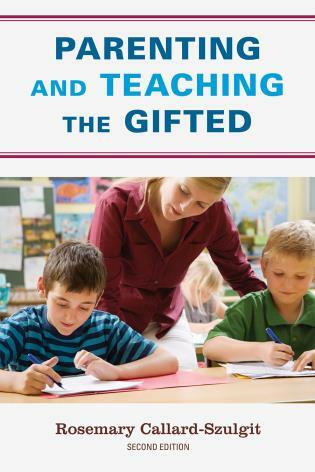 He offers many useful ideas to help educators at all grade levels connect, communicate, and collaborate with all families and community groups. 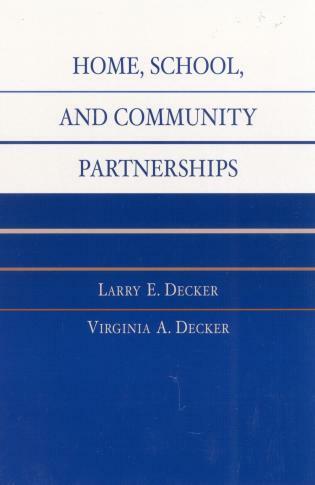 Lueder conveys the urgency for all schools to develop well-planned partnership program that will increase students' success in school. 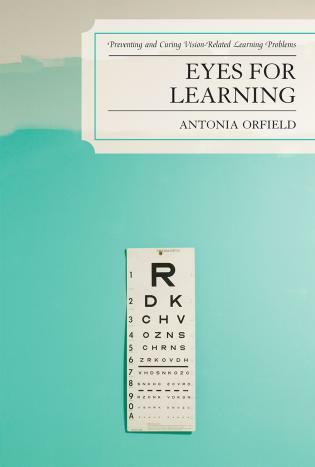 This book is quite a tour de force. 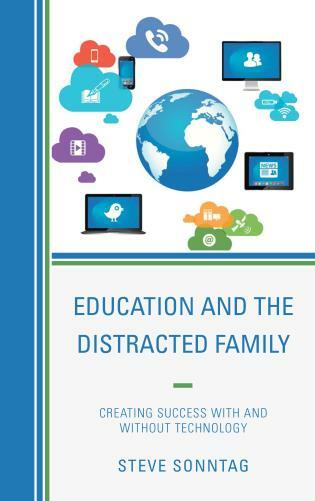 Donald C. Lueder addresses a critical issue in education—reaching and involving all parents, not just those who readily come to schools and are easily involved in their children's education. 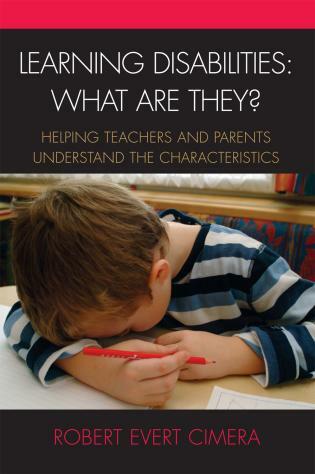 He has done an excellent job of diagnosing the range of barriers to parent involvement. 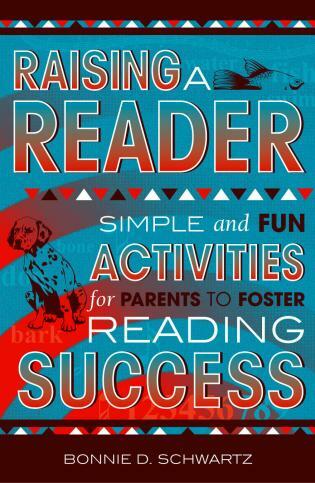 Drawing on a wealth of information from the literature in the field and hisown experiences, Lueder provides many very practical activities for involving hard-to-reach parents. 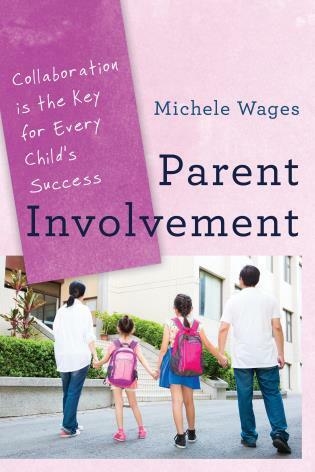 Involving Hard-to-Reach Parents: Creating Family/School Partnerships goes beyond the traditional parent involvement rhetoric of describing the roles parents are to play in supporting their child and school. 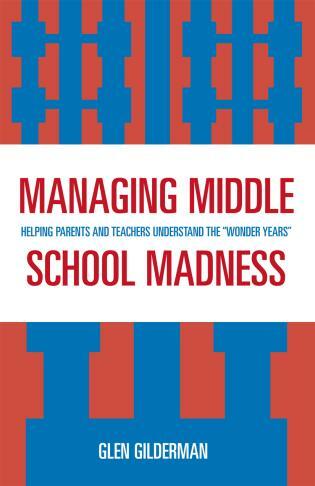 Don Leuder clearly shows what schools need to do if they want families of all economic levels involved. 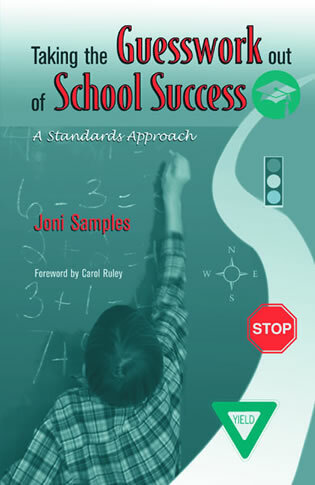 His school partnership framework provides the scaffolding to guide schools. 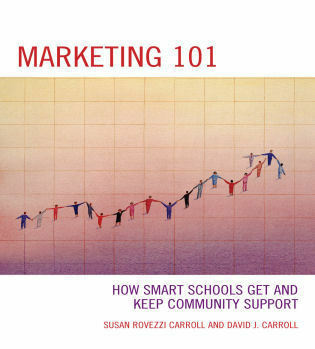 Each chapter describing a component of the framework (connecting, communicating, coordinating, and coaching) presents a plethora of what schools can do to partner with families. 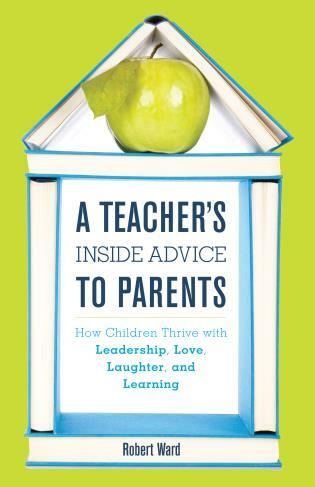 A must-read for educational leaders wanting to move beyond rhetoric to strong partnership of mutual trust and respect with families. 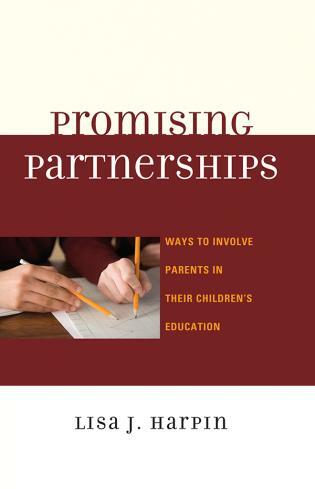 Involving Hard-to-Reach Parents: Creating Family/School Partnerships presents a comprehensive strategy for reaching out to help the parents to get involved in the education of their children. 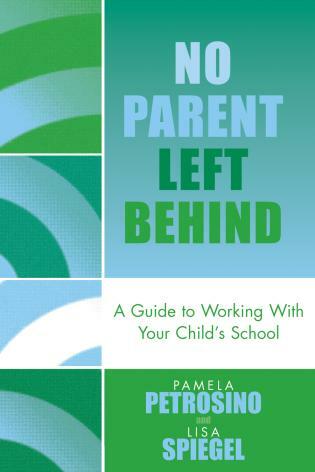 This book describes, in practical terms, ways to develop and establish collaborative relationships with parents, especially those that are underserved. 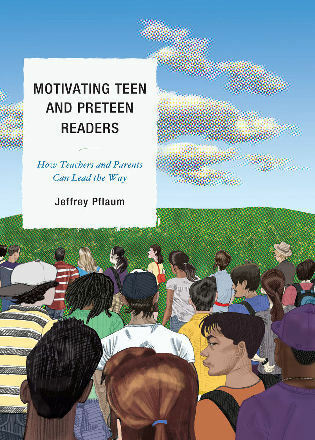 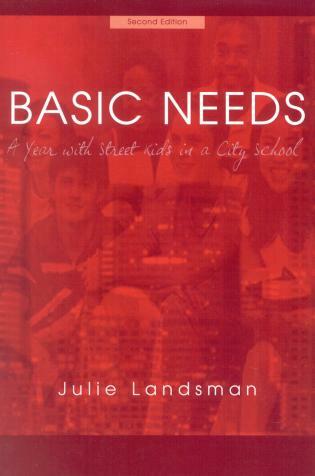 The book is about change: change so children to get the help and support they need to be successful. 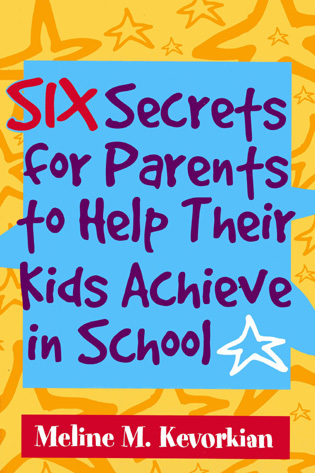 The book is for anyone who wants to reach out and work with all families.